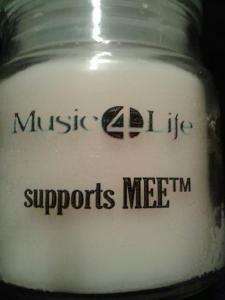 Want to make a lasting impression??? 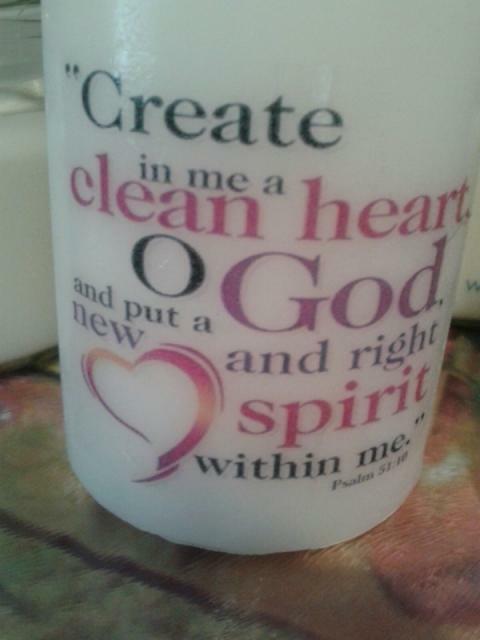 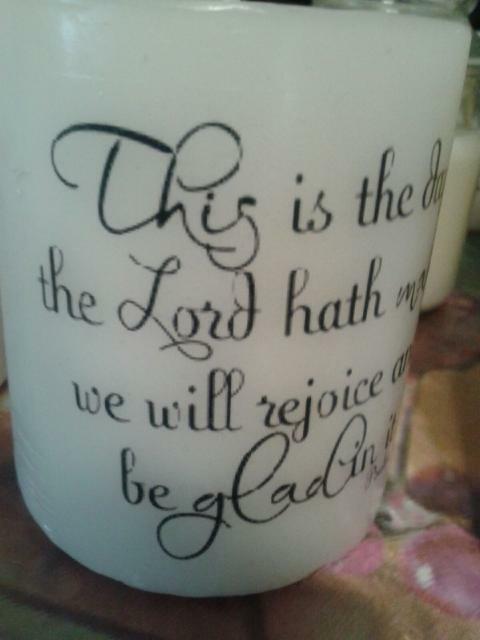 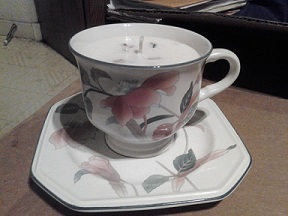 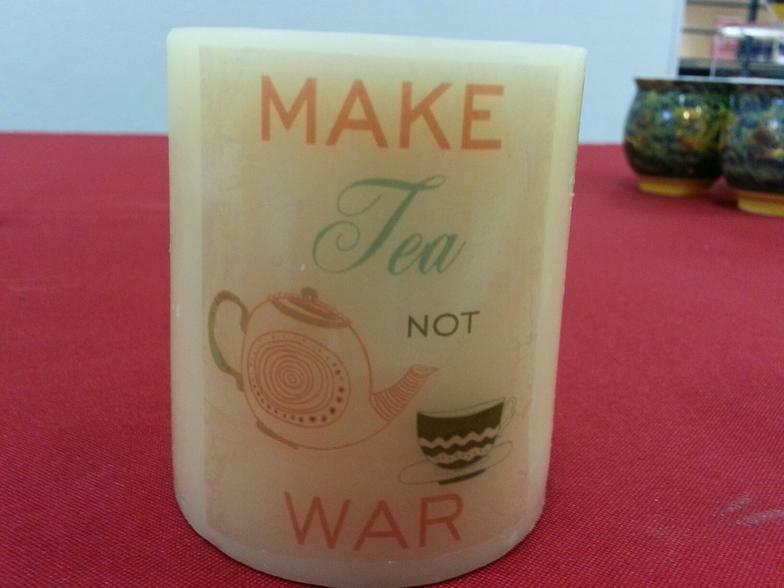 Let us design your custom candles for any occasion. 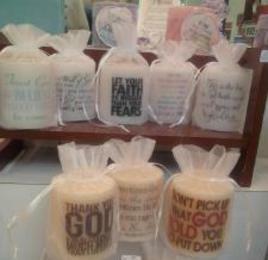 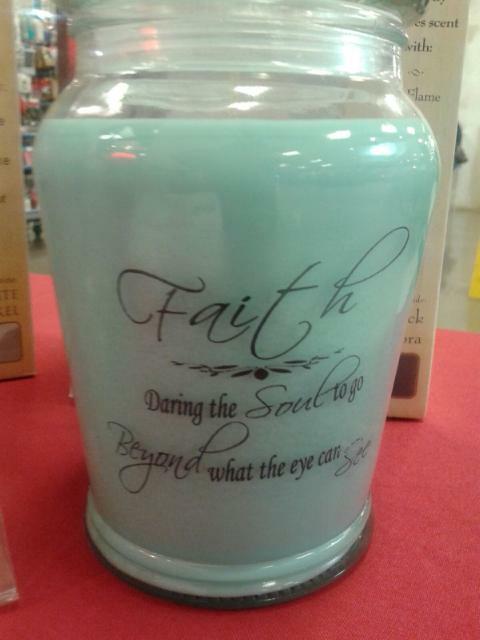 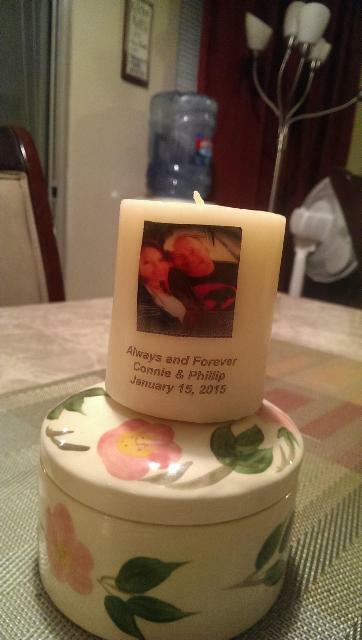 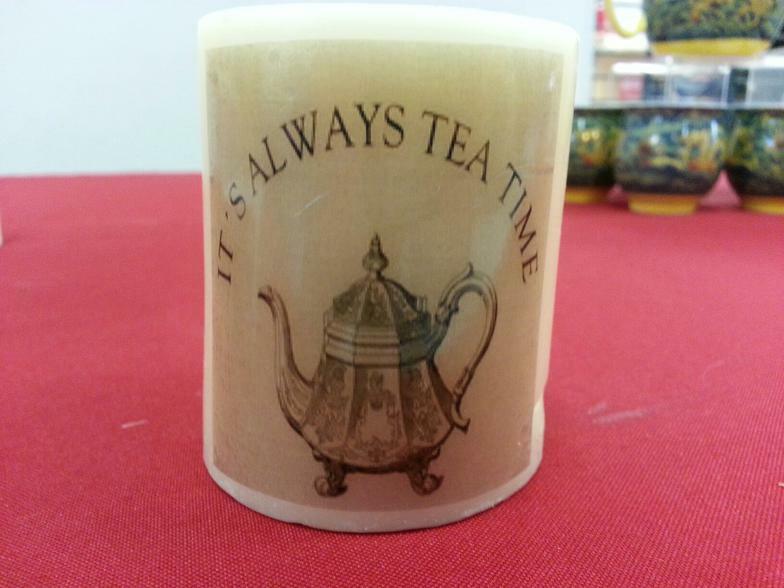 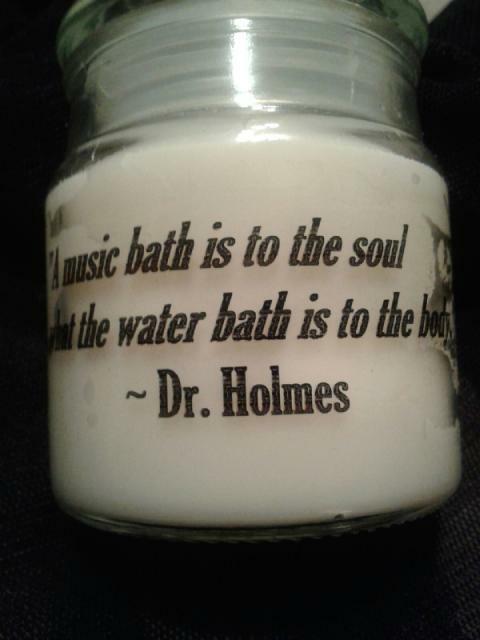 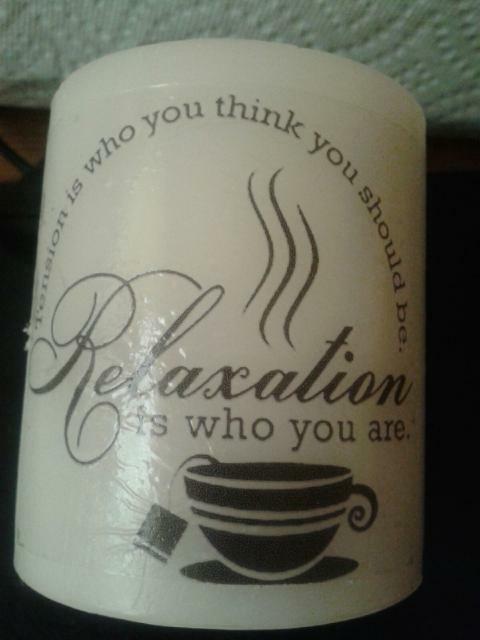 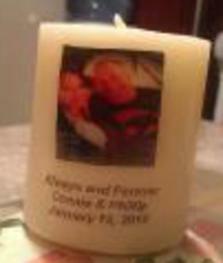 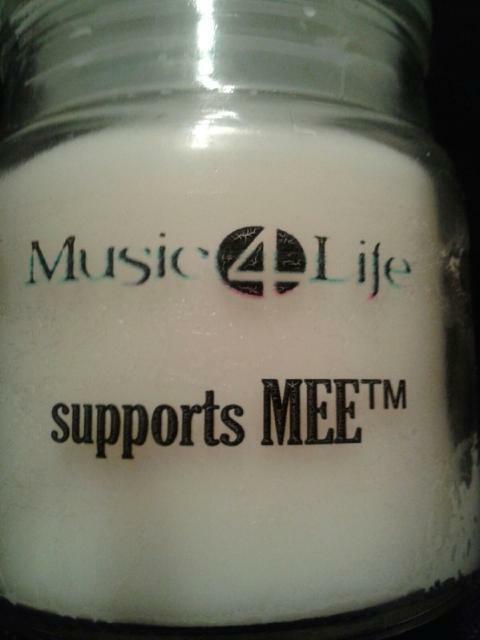 We are here to personized both jar and 3x3 pillar candles. 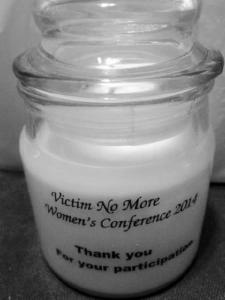 Make a statement, use your logo, picture or theme for your next event/celebration. 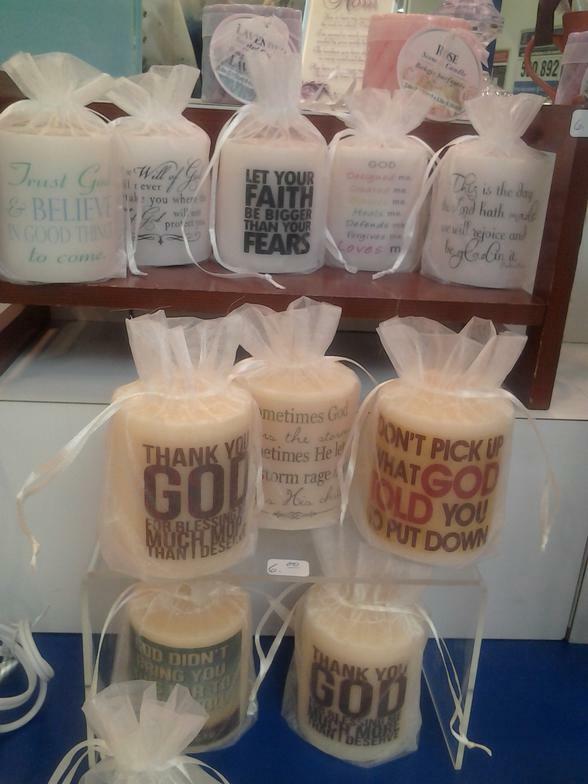 Below are a few samples of candles we have done for our friends and business clients. 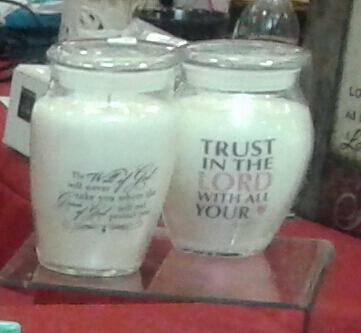 employee/customer appreciation, birthdays, anniversay, church retreat and so much more. 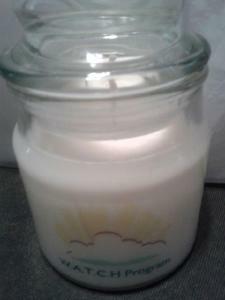 Scents available at this time for the pillar candles are Fresh Linen and Vanilla. 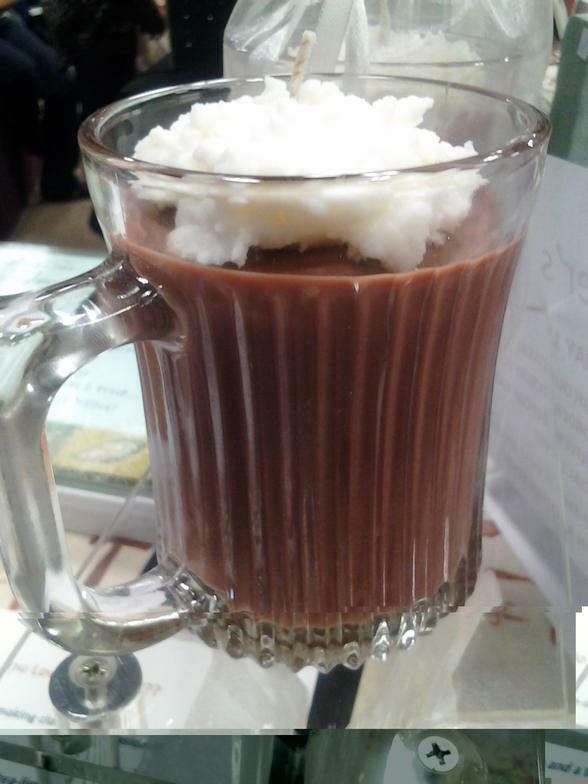 Contact us for custom jar candle with your favorite scent.